Rodea: The Sky Soldier is kind of like the game that never was. The title was first announced in 2011 for Wii and 3DS, but still has yet to release. Nearly a year ago, publisher Kadokawa Games said Rodea was still in the works. The 3DS version was in a “plus alpha” state at the time. Unfortunately, there hasn’t been an update on Rodea since. But Kadokawa may still intend to bring out the title having recently re-registered a trademark in Japan. Perhaps one day we’ll finally see it launch! Kadokawa Games has re-dated Fate/kaleid Liner Prisma Illya for Japan. First scheduled for September 2013, it will now debut on July 31. 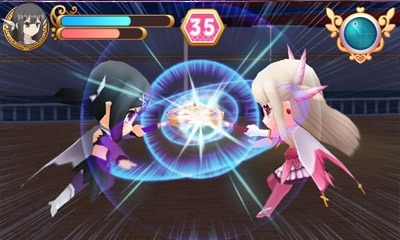 Fate/kaleid Liner Prisma Illya has players collecting cards and fighting friends in a four-player battle mode. High School DxD has been given a new release date in Japan. The company announced today that the 3DS game will be available on December 19. Pricing is set at 6,300 yen. 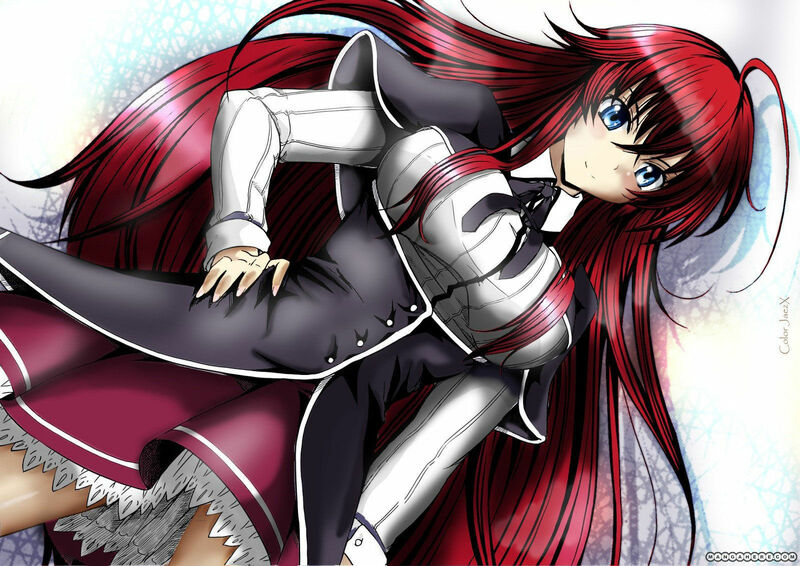 Kadokawa Games has moved the Japanese release date of High School DxD. It was originally slated for November, but has now been delayed to December due to quality concerns. 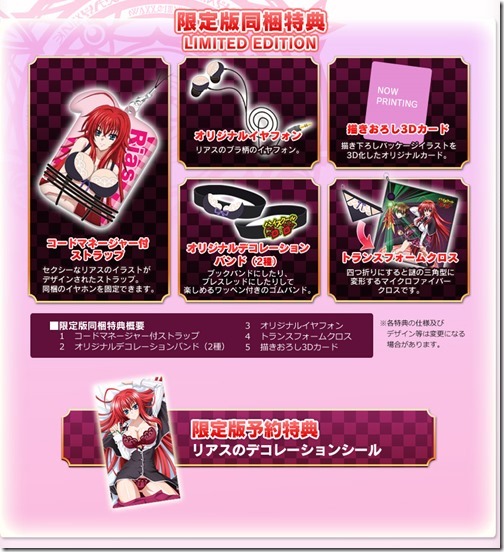 Consumers will be able to purchase a collector’s edition for High School DxD when it finally becomes available. The package comes with items such as earphones, a cord manager with Rias art, a piece of cloth that can transform into underwear, a 3D card, and two decorative bands. Pricing is set at 9,240 yen.